The Australian Plants Society Newcastle Group (APS Newcastle Group) began in 1960. 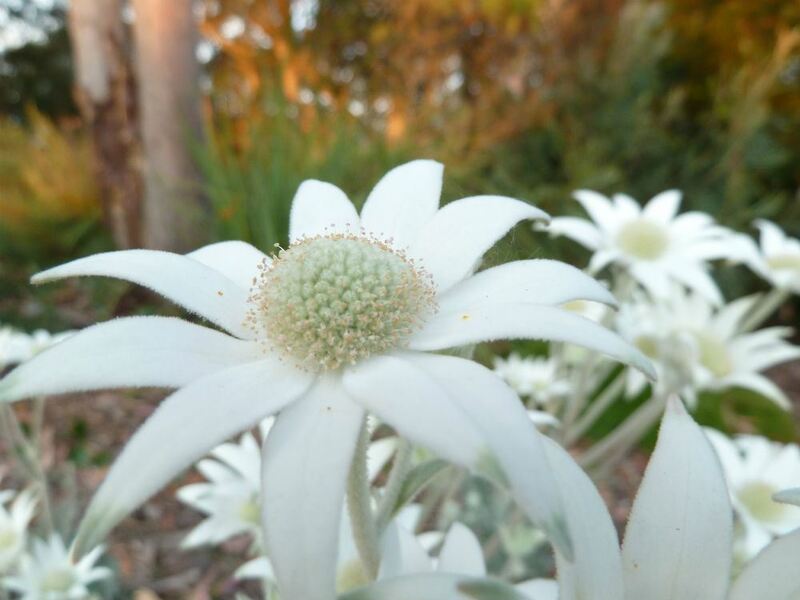 Members grow, study and research Australia’s native plants and promote the use of native plants in domestic gardens. The Flannel Flower, Actinotus helianthi, is our Group’s emblem. Click here for more information about membership and joining the Australian Plants Society NSW.